We are humans with a heart for service. 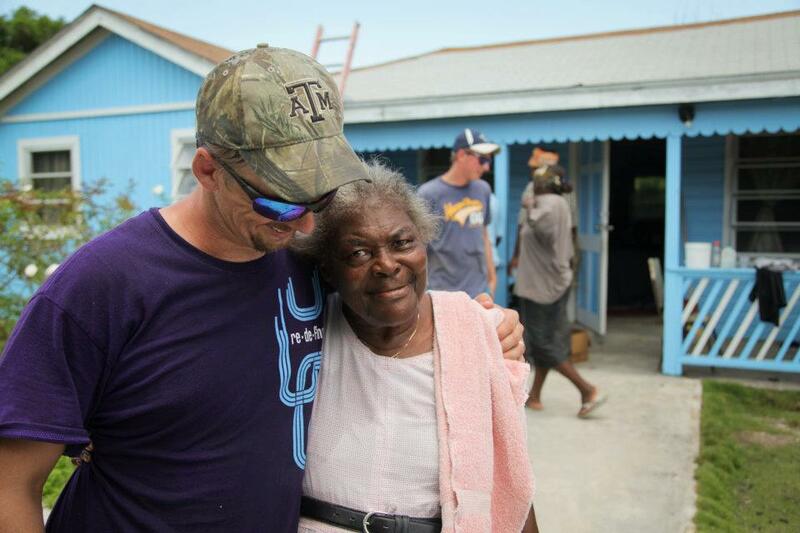 We are Bahamians, Americans, staff, and volunteers. We serve for a day, a week, a month, a year, or ten.